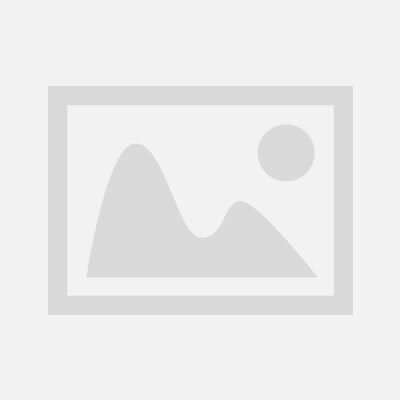 R90-G GSM GPRS temperature humidity data loggers can send SMS alarm message once the setting limits being exceeded and users can dial the SIM card number anytime anywhere to get the SMS feedback of knowing the current temperature and humidity values. Besides, R90-G series can upload automatically temp & humidity data to users’ PC through GPRS network and users can check and download remotely with our TronFlux software; LogLive and TronFlux can let users finish the setup of data logger easily; such as log interval setting, alarm limits setting, alarm mobile phone numbers, downloading data for analysis etc and support live web server function. 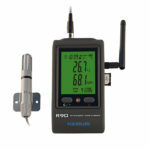 R90 GSM GPRS data loggers definitely can satisfy all your professional requirements. 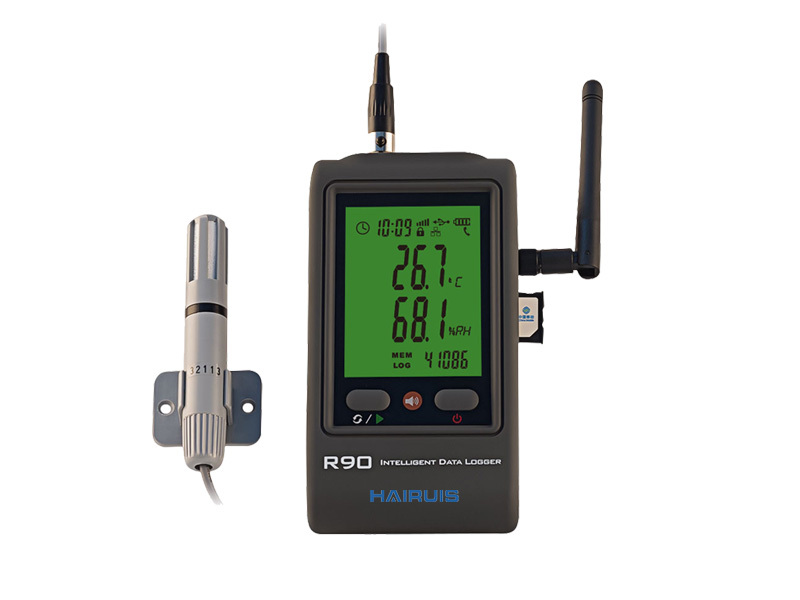 R90 GSM GPRS temperature humidity data logger is widely applied in pharmaceutical industry, transportation industry, refrigeration filed, agricultural field, warehouse, machine room, museum and laboratory fields etc.